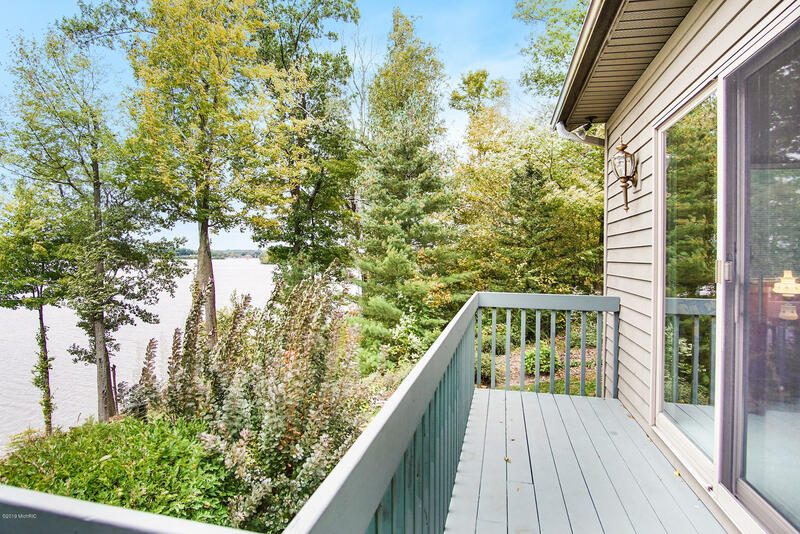 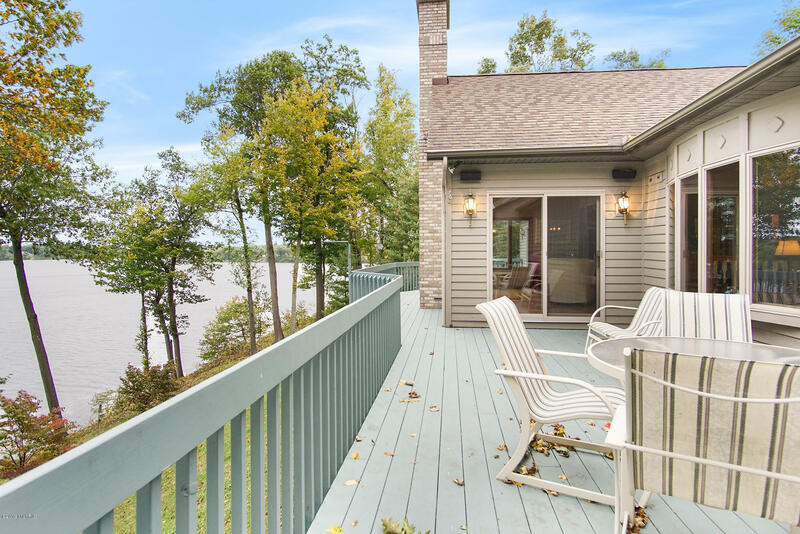 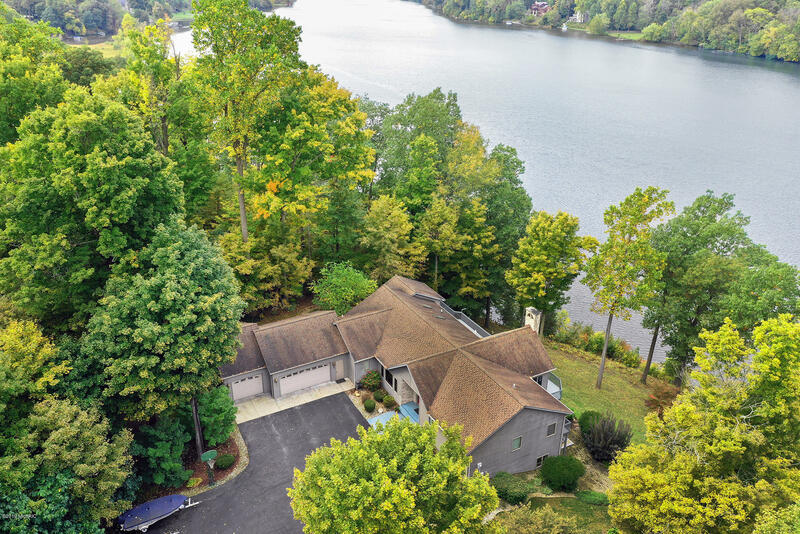 You can have it all in this quality built home with wrap-around cedar deck, boat dock, gourmet kitchen, wood floors, and two fire places on all sports Lake Chapin. 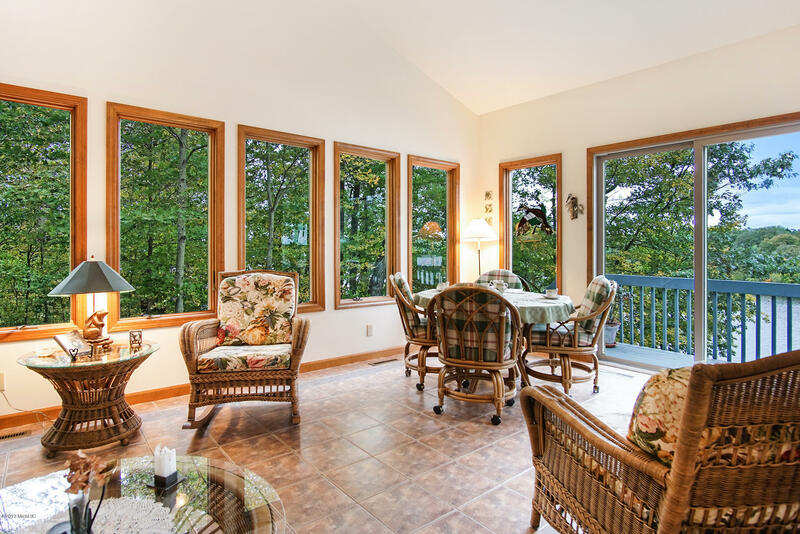 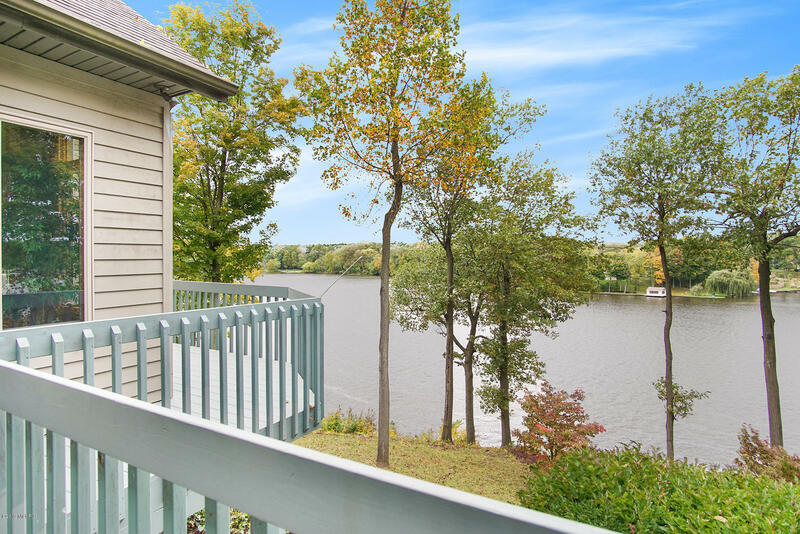 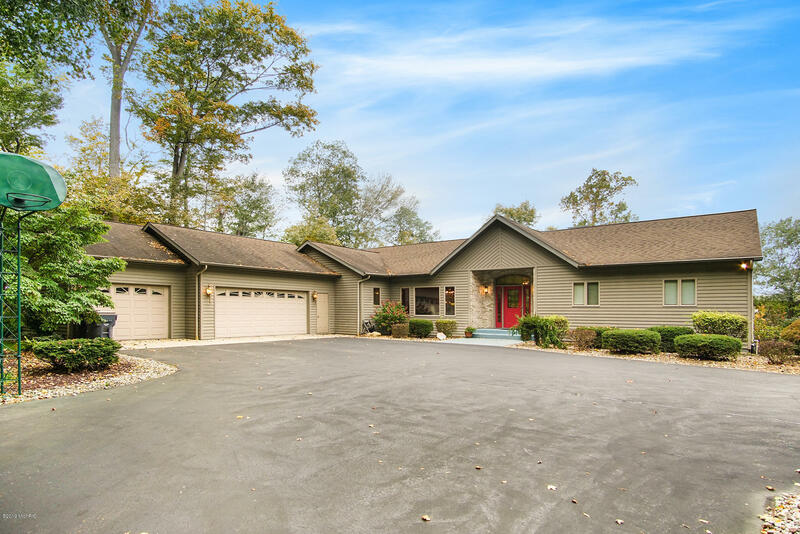 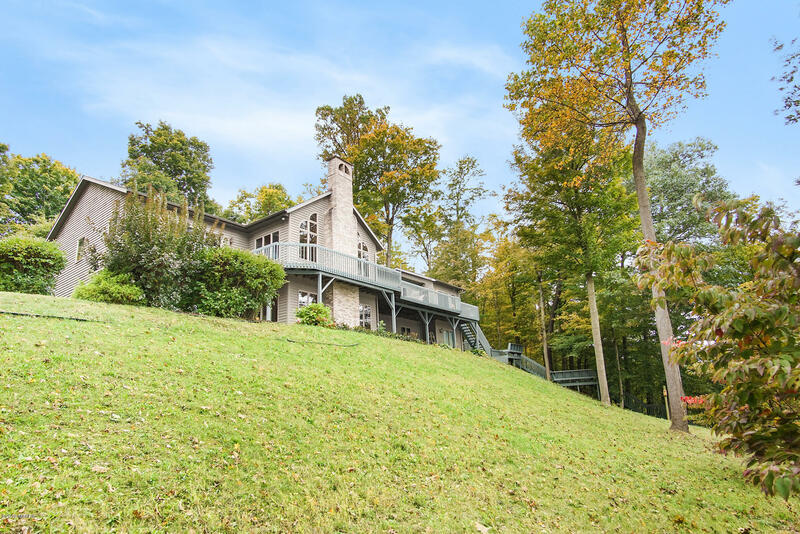 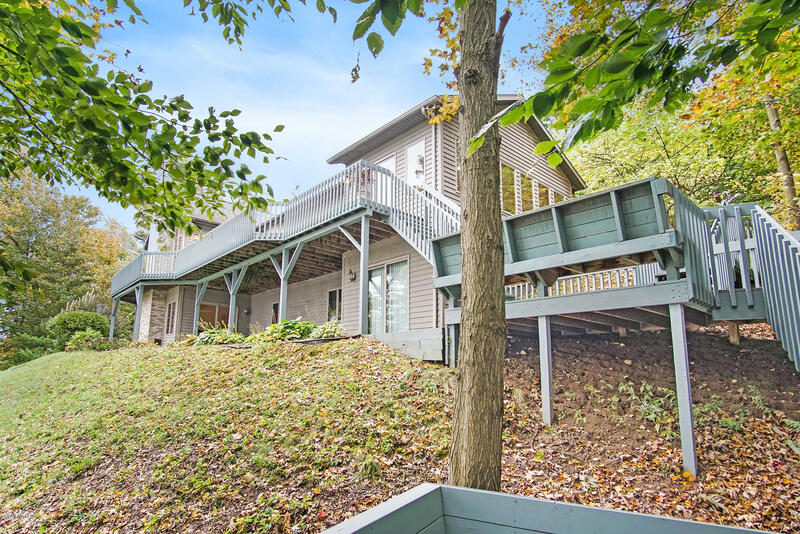 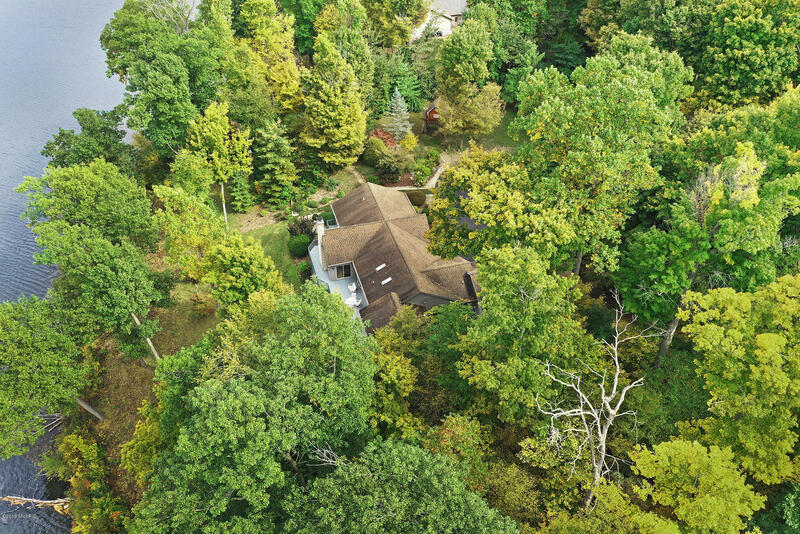 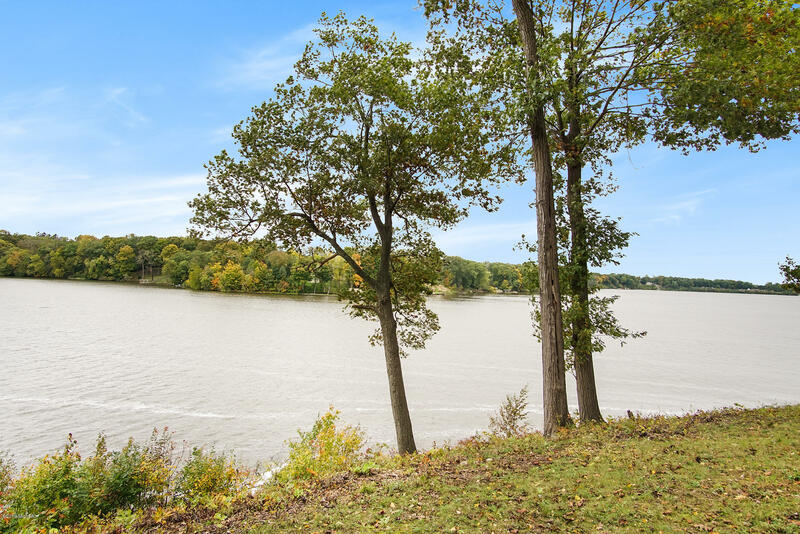 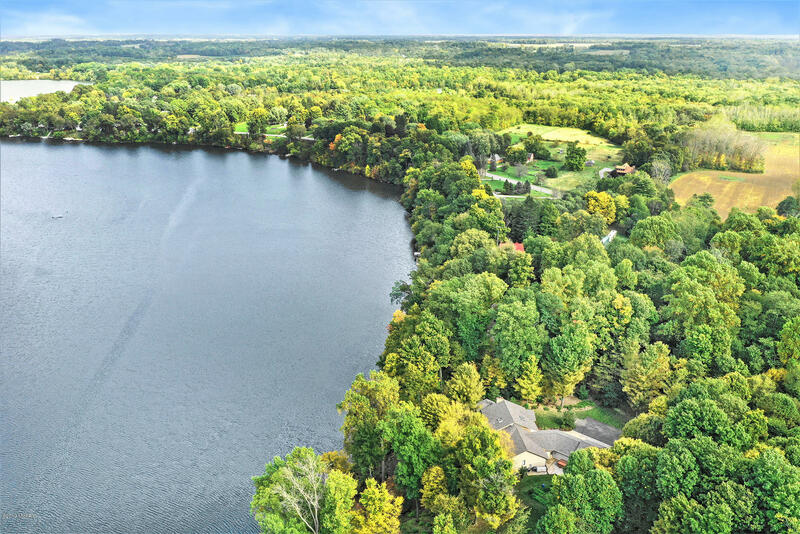 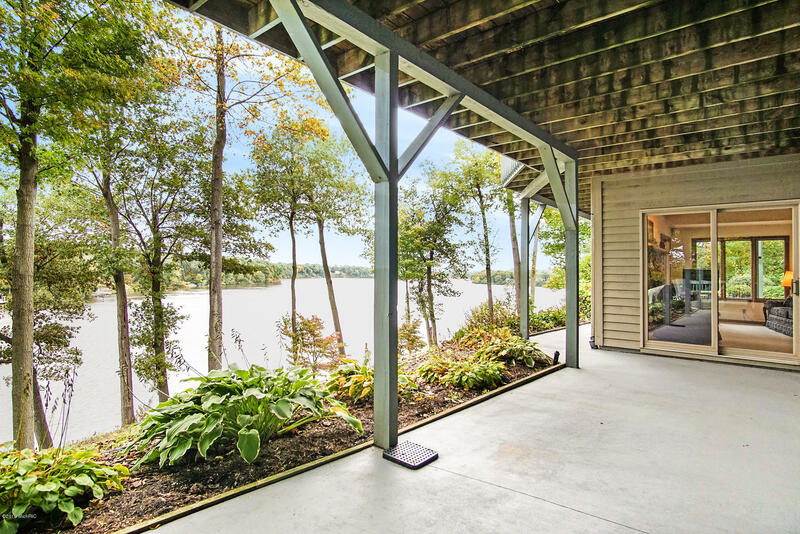 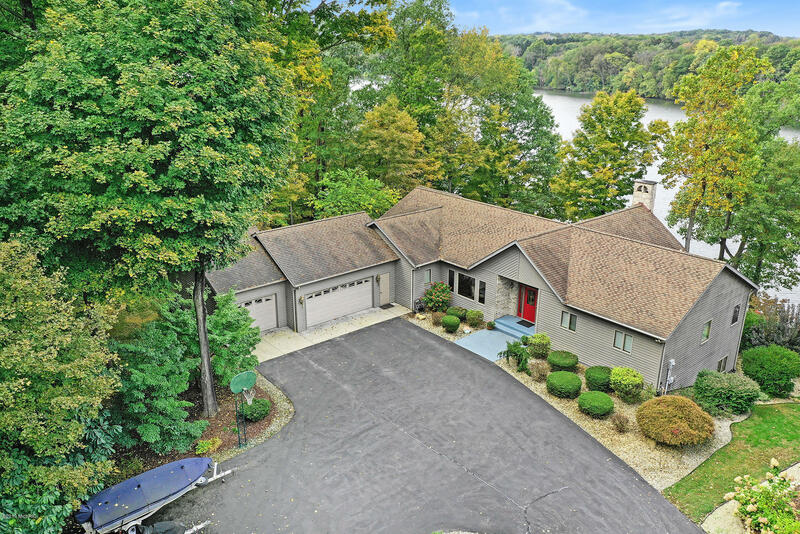 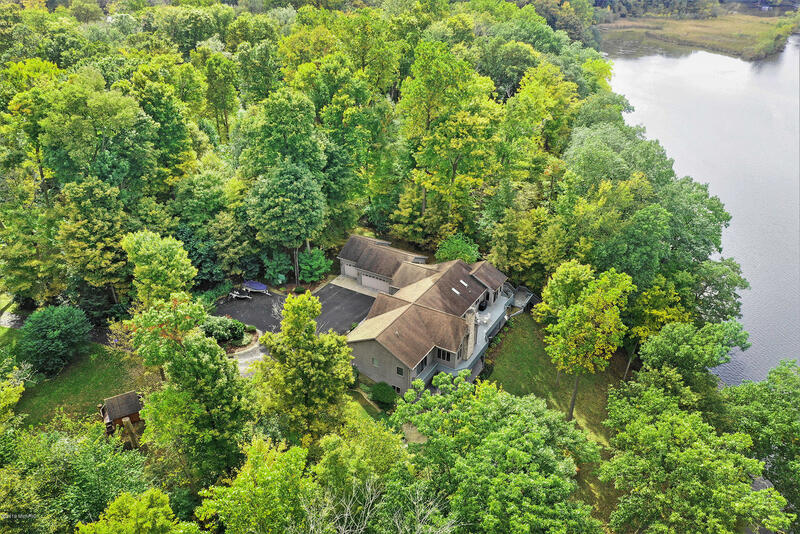 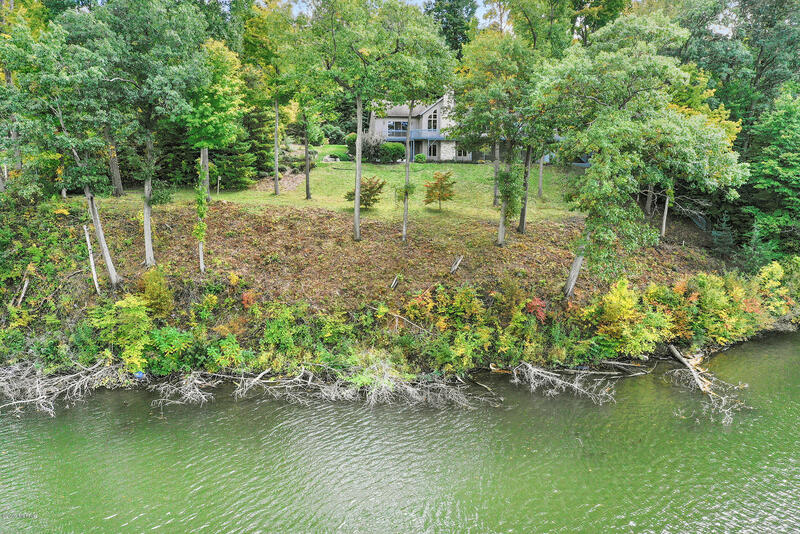 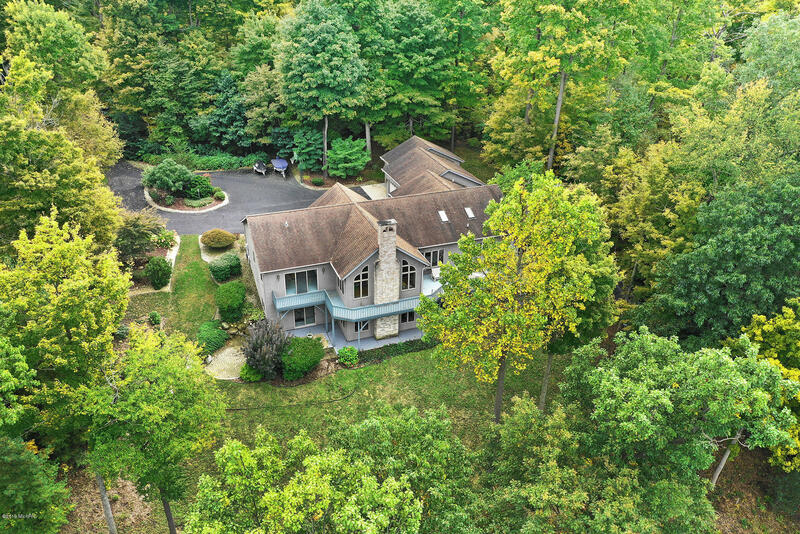 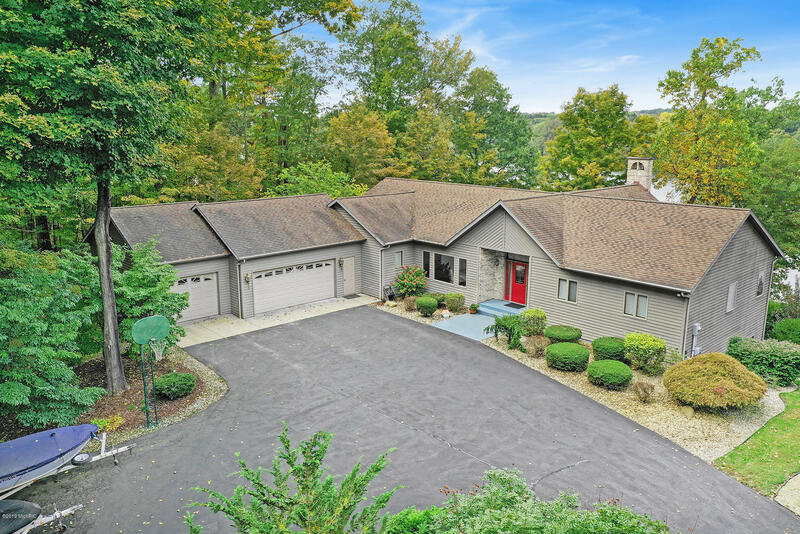 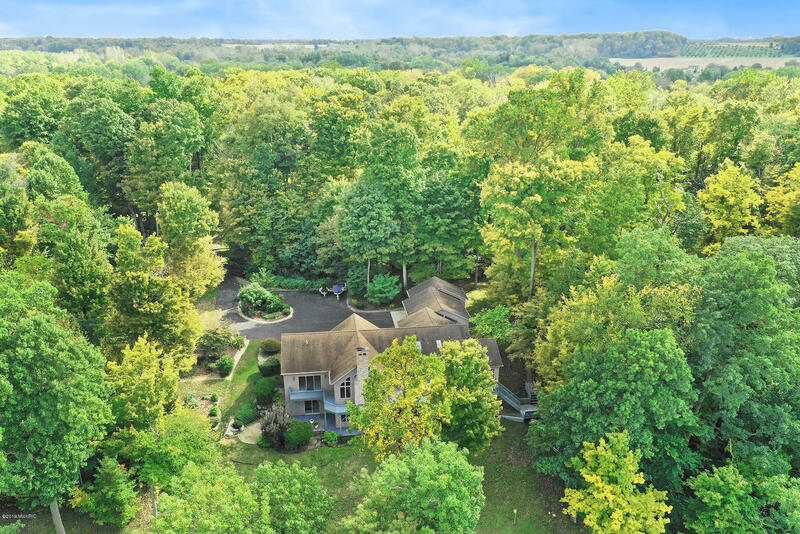 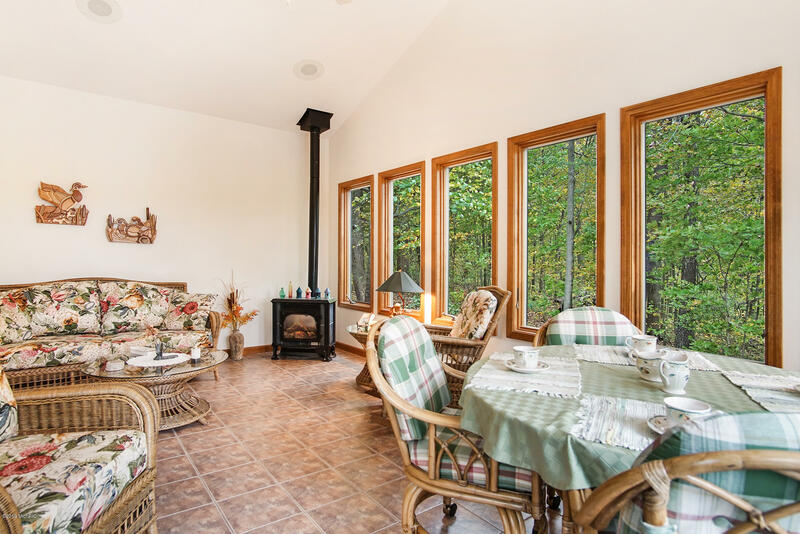 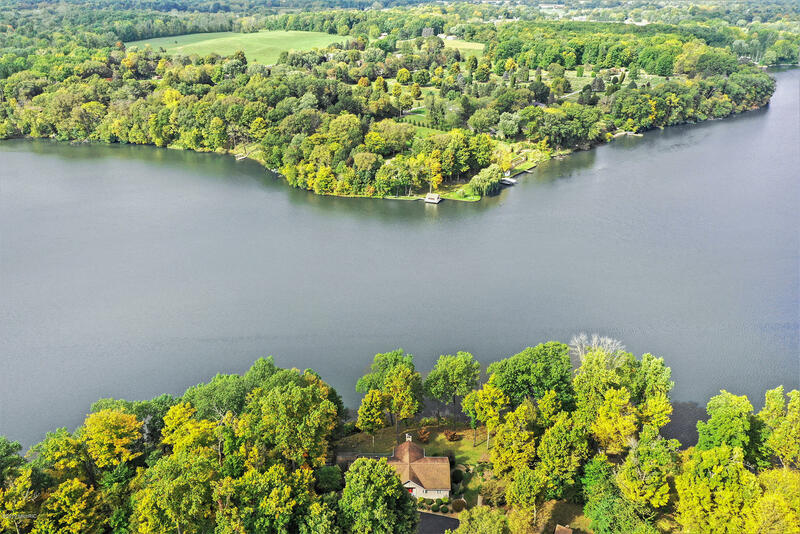 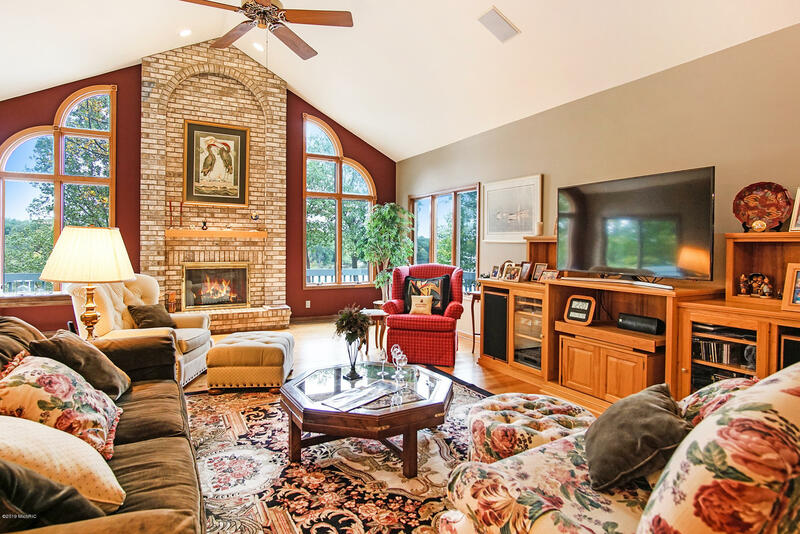 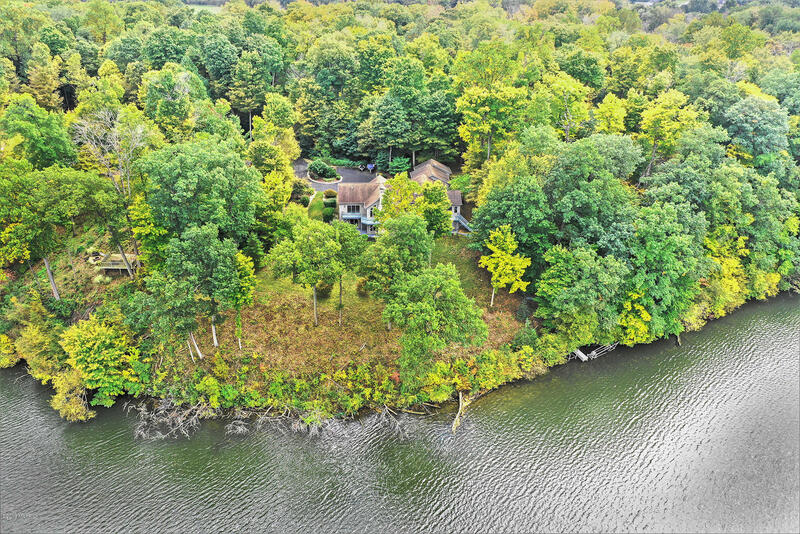 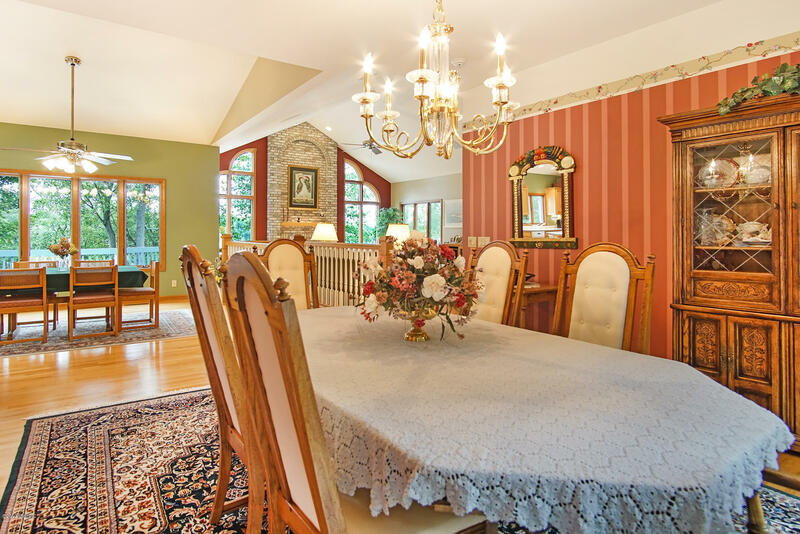 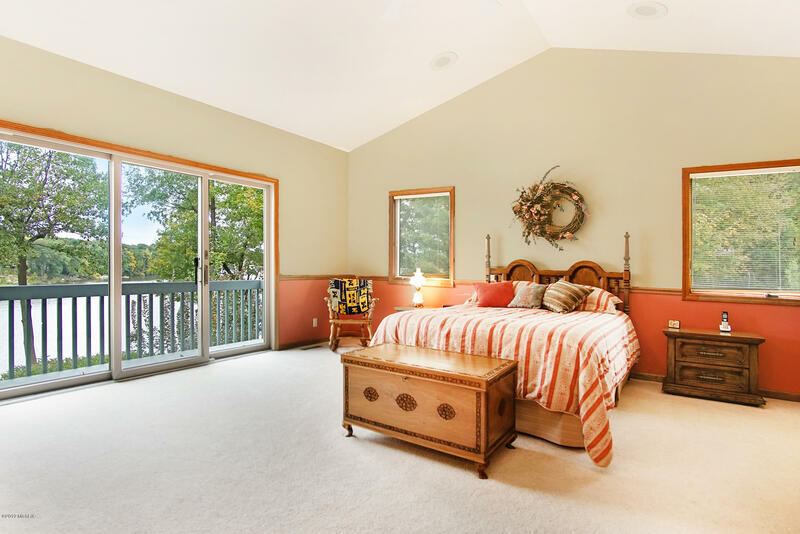 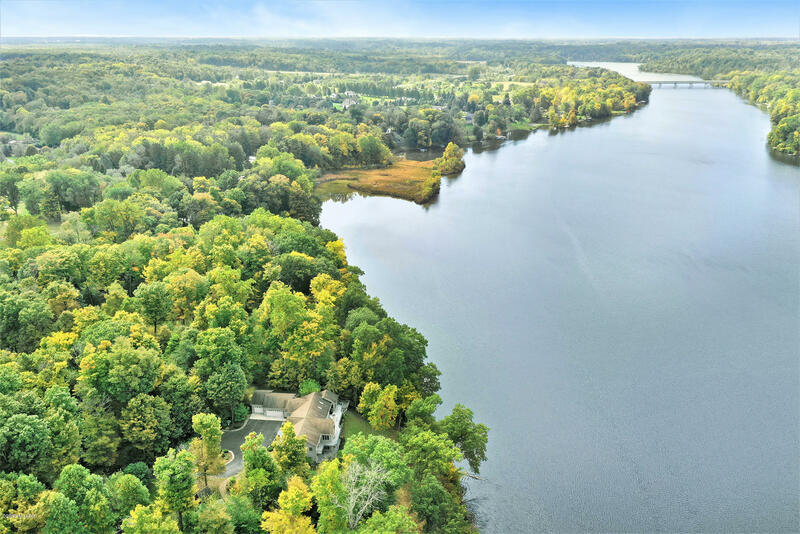 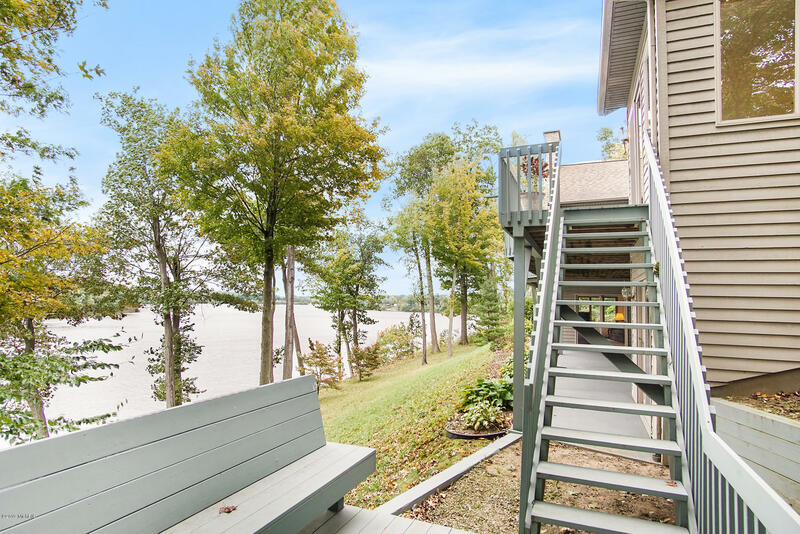 Five and a half acres provides a secluded wooded setting with 300 feet of water frontage and spectacular lake views from virtually every room in the house. 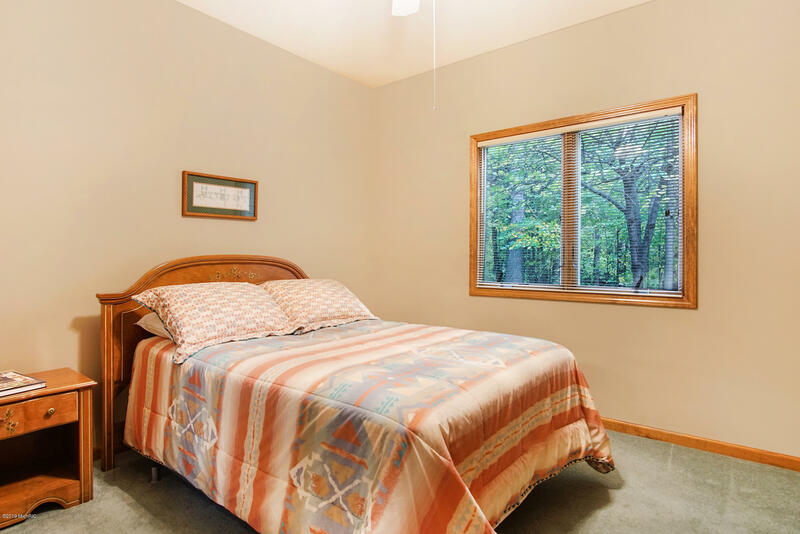 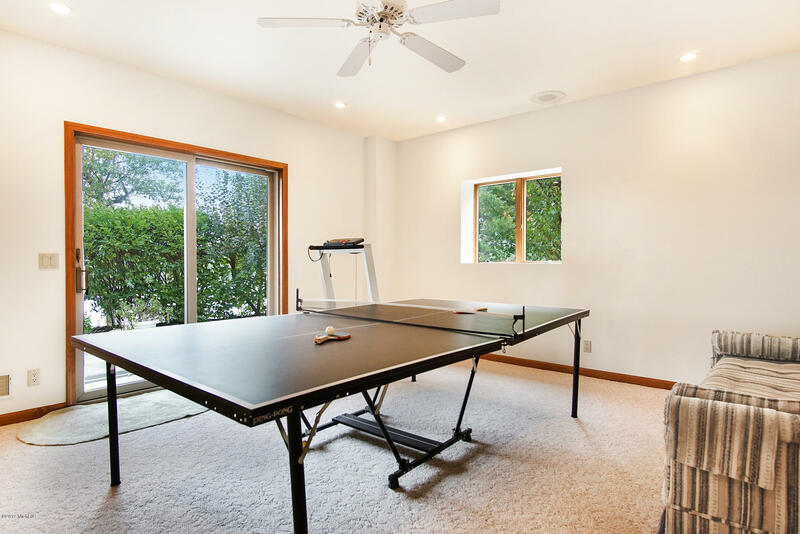 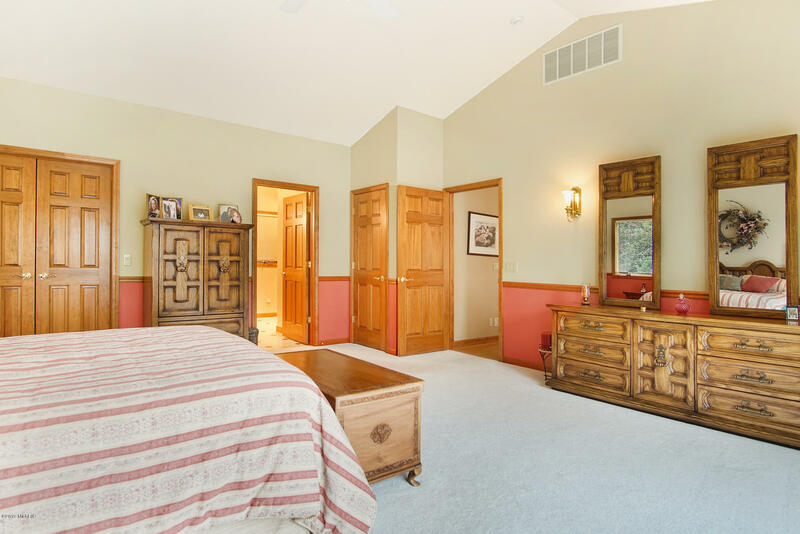 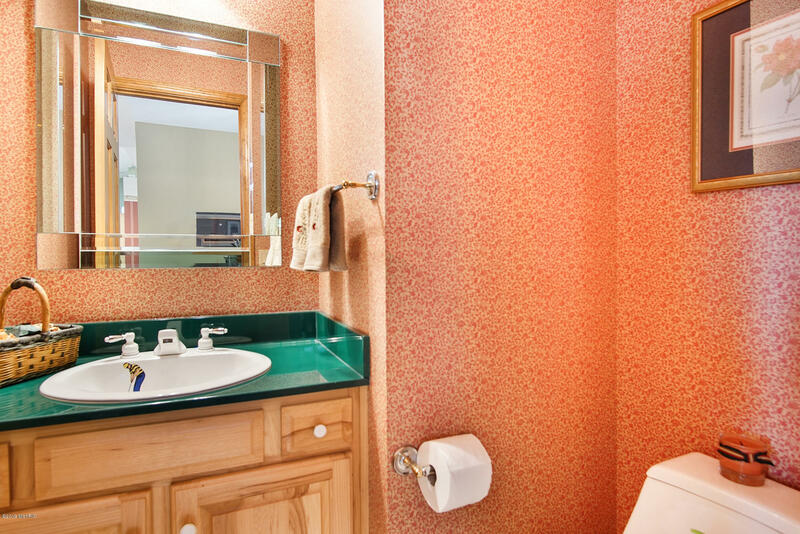 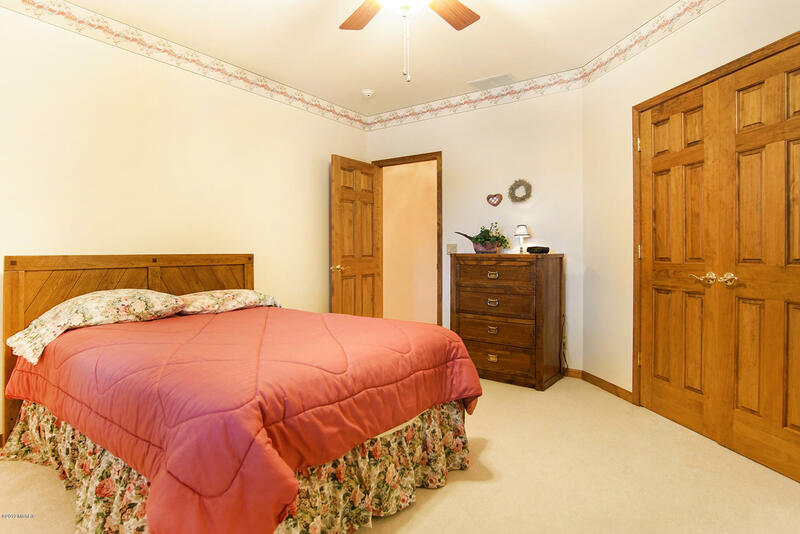 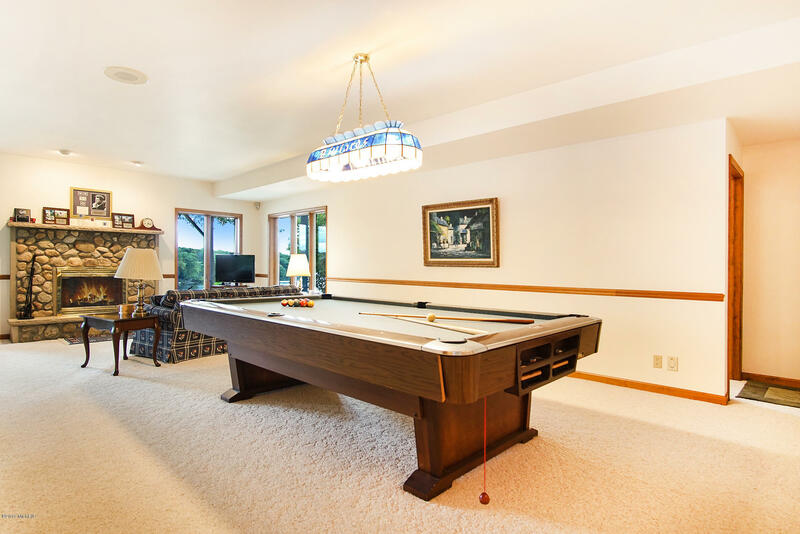 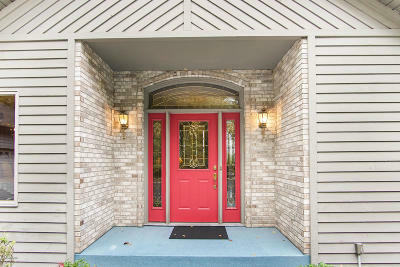 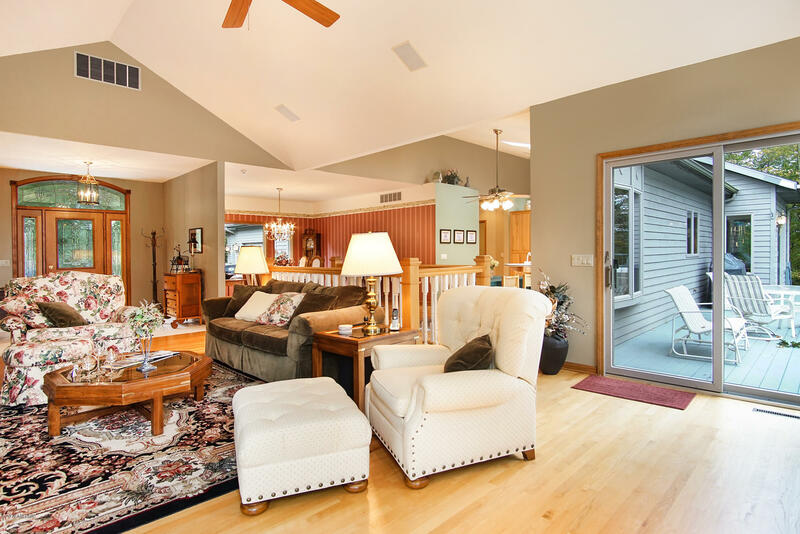 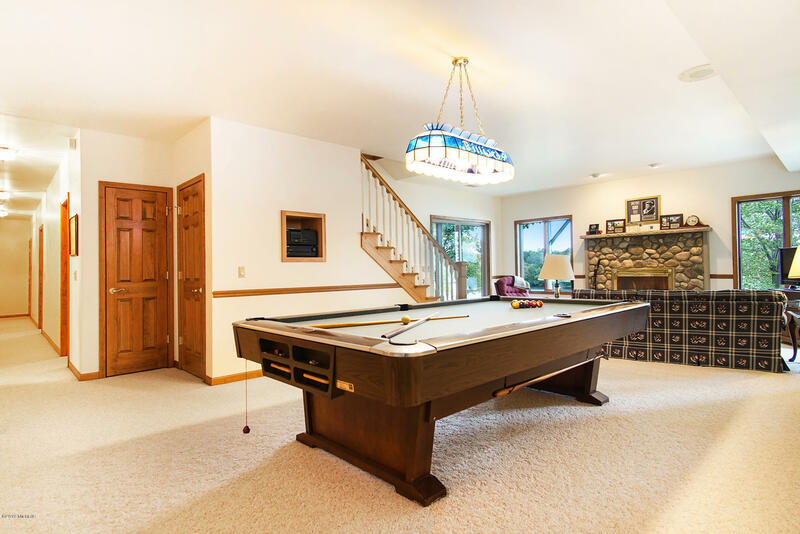 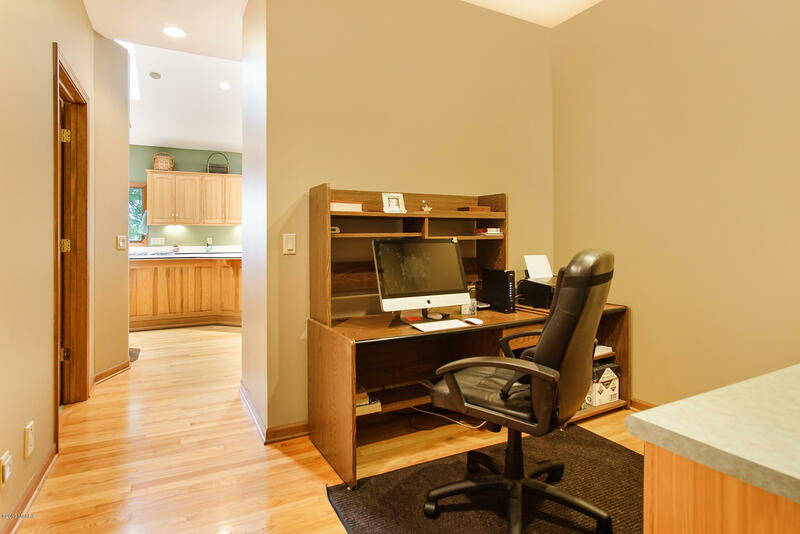 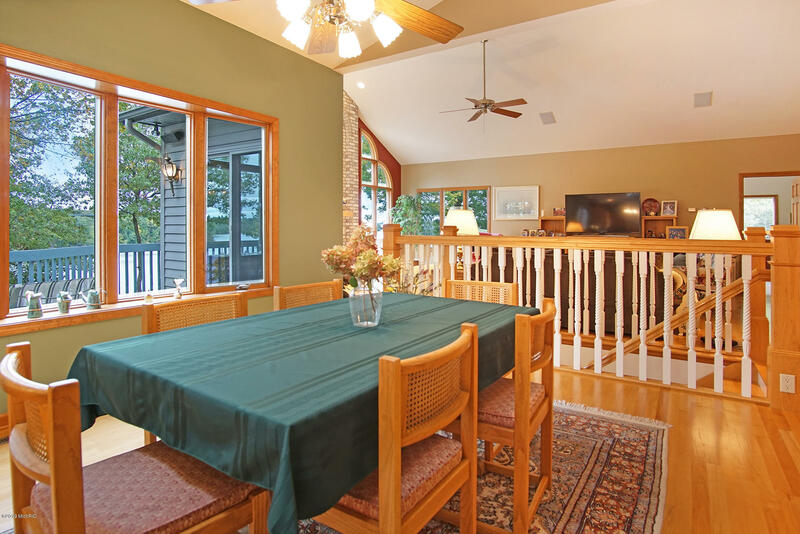 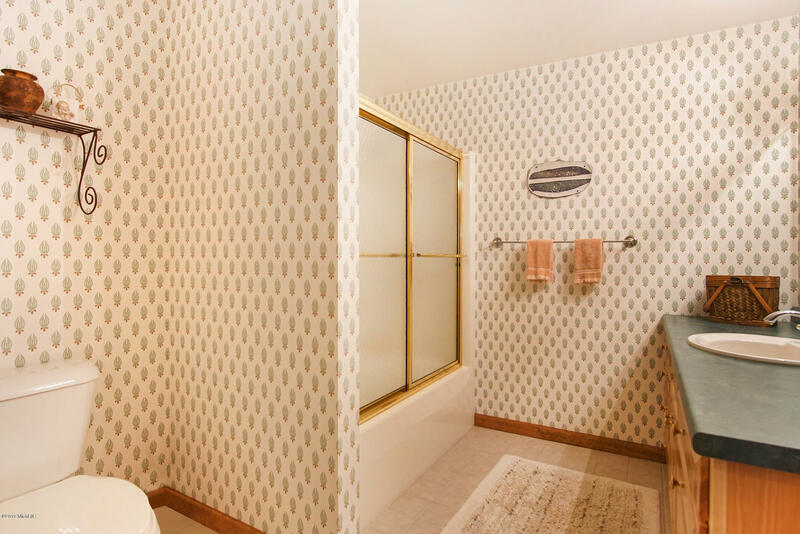 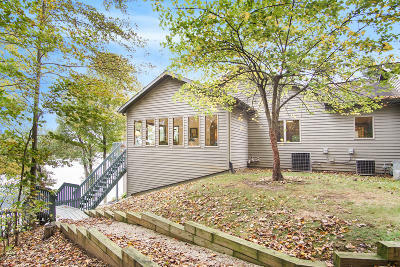 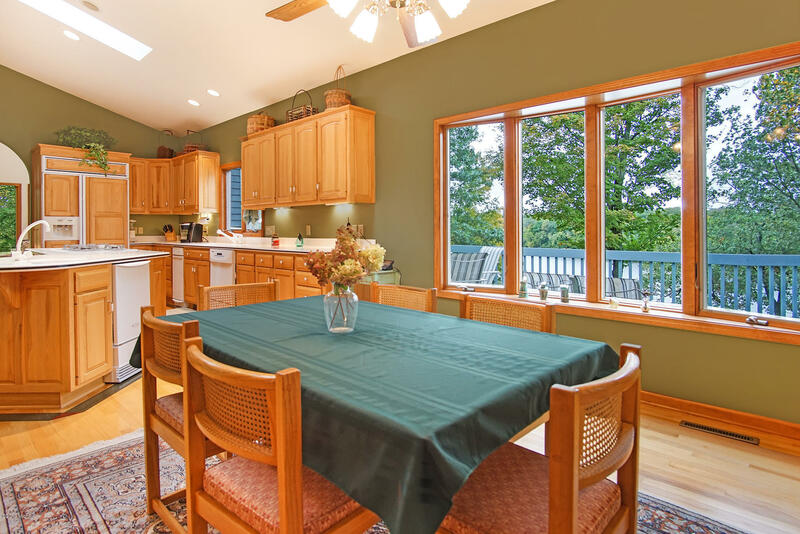 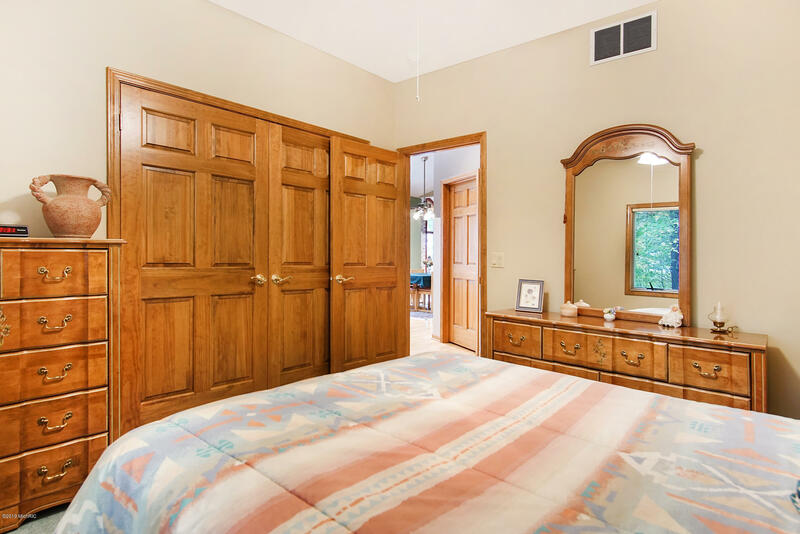 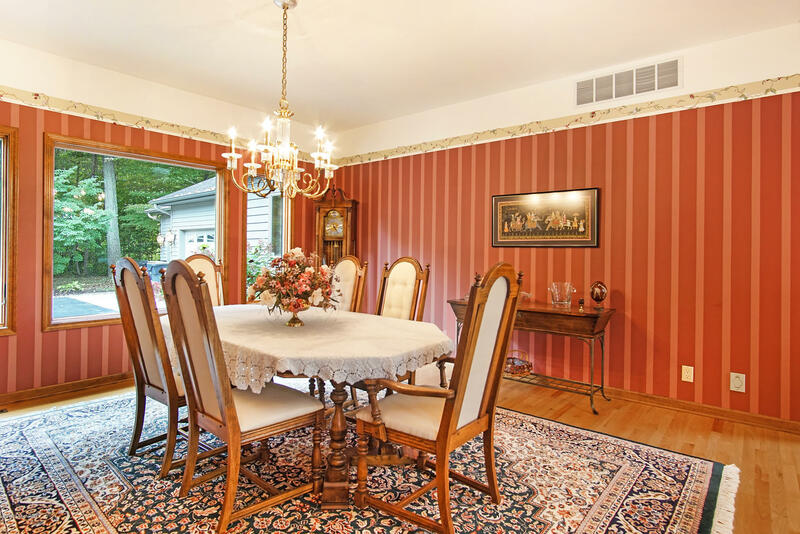 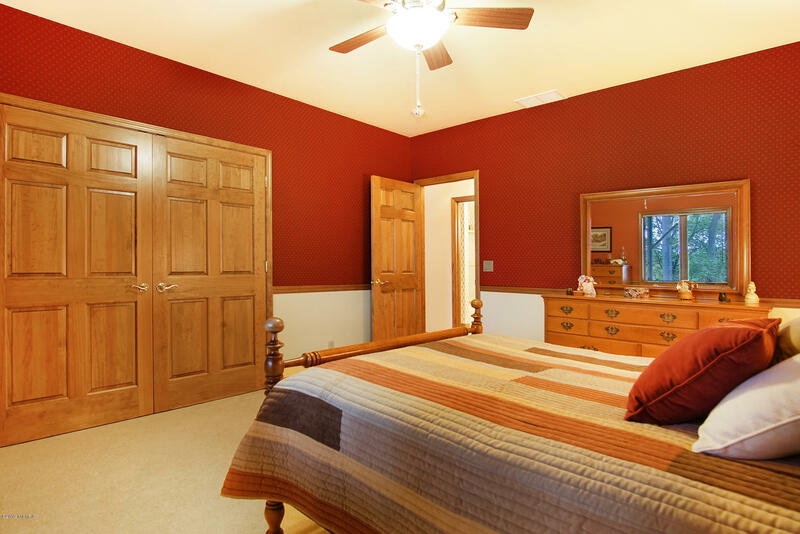 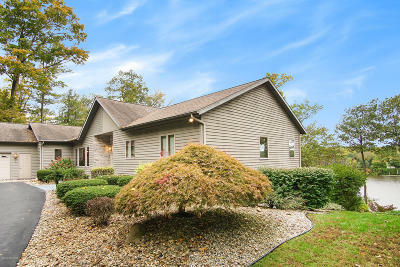 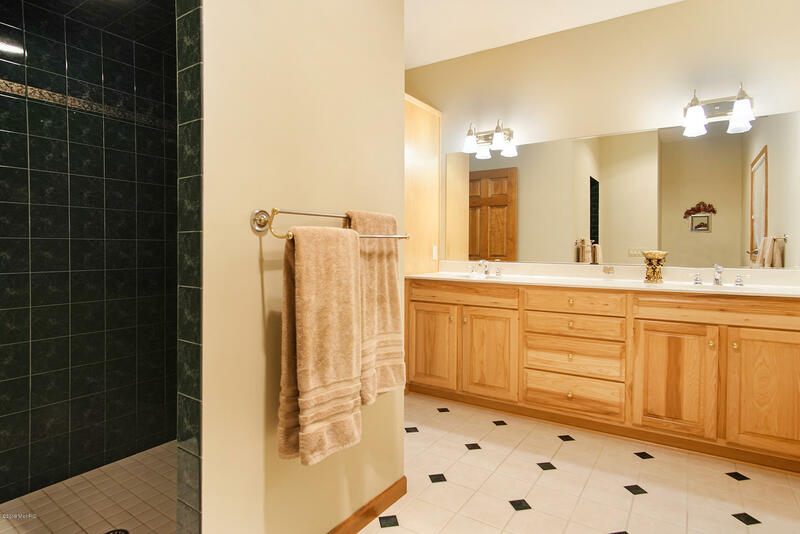 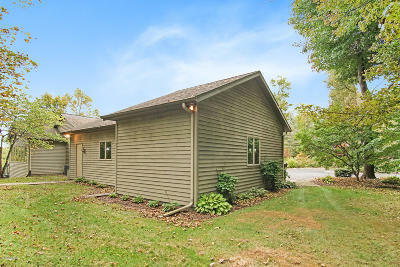 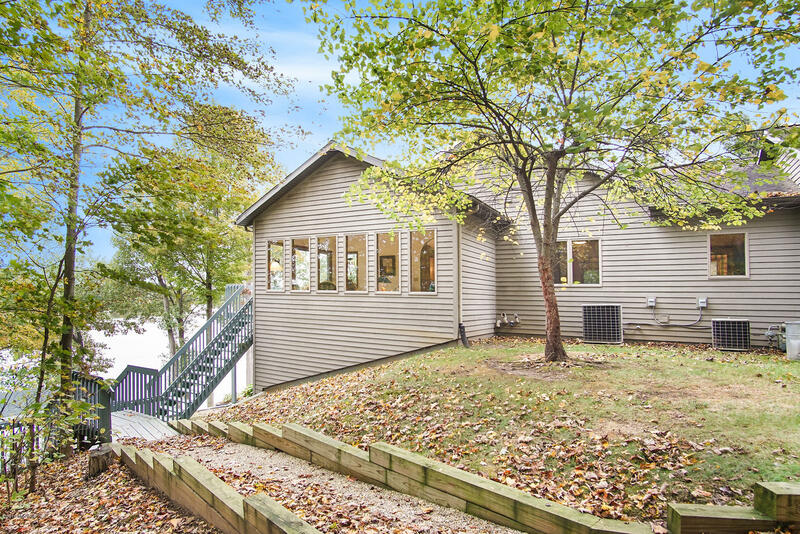 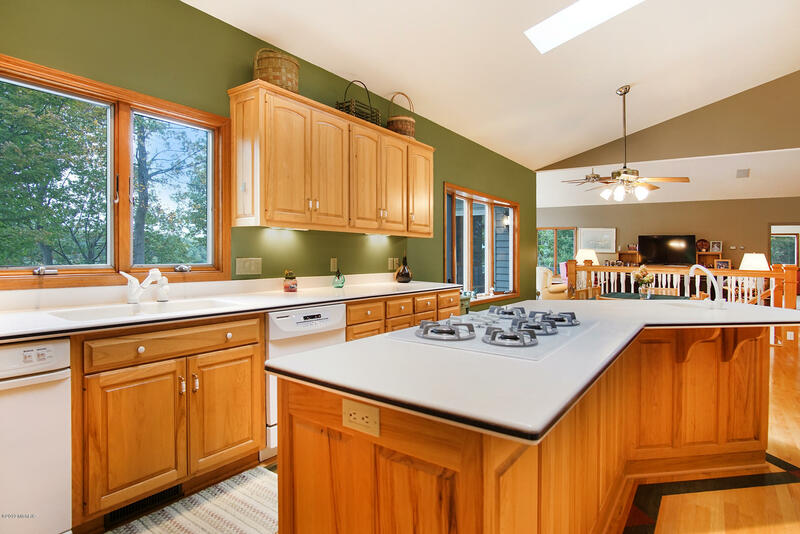 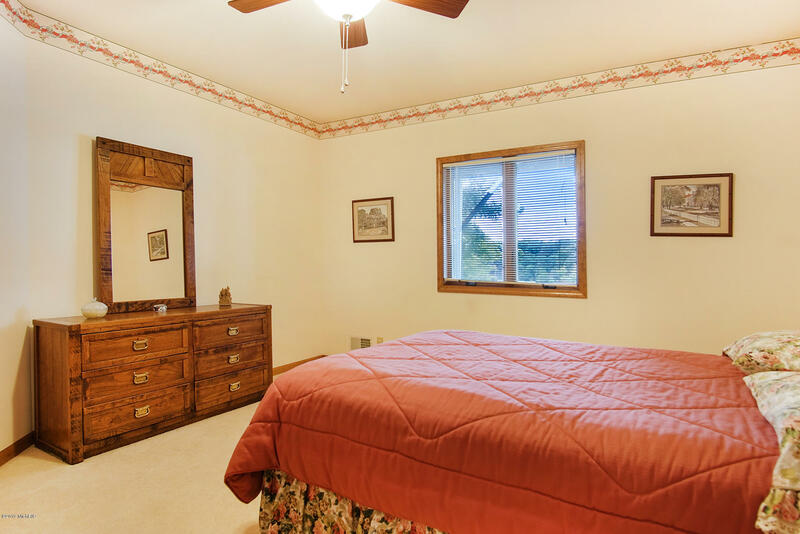 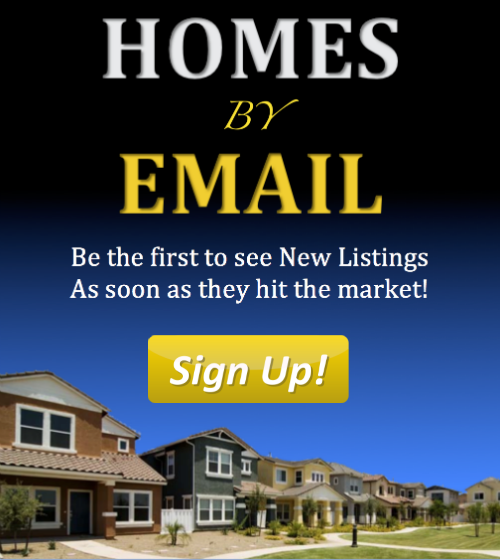 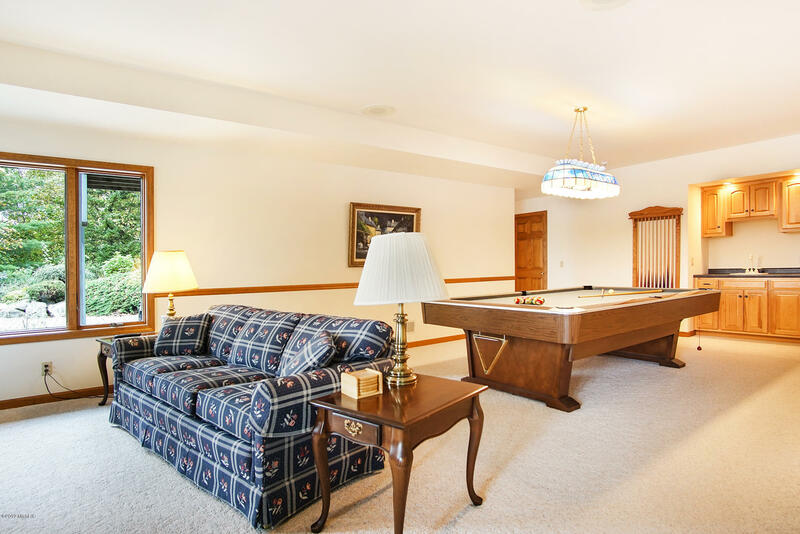 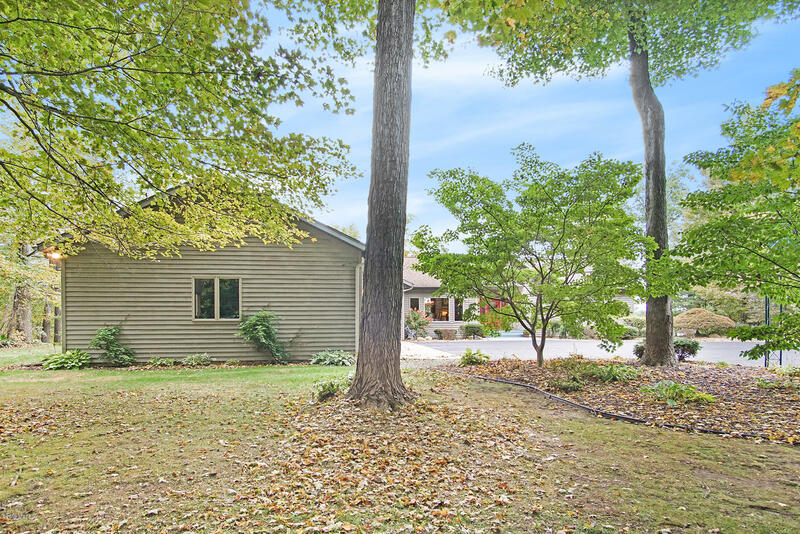 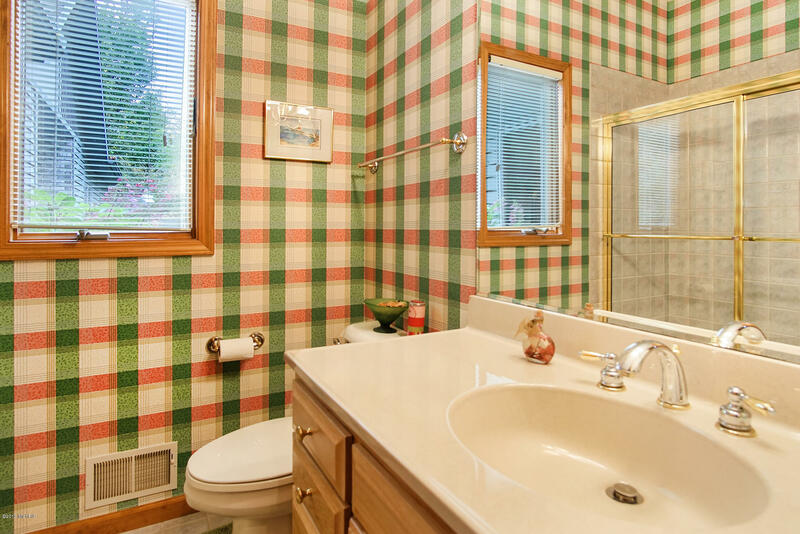 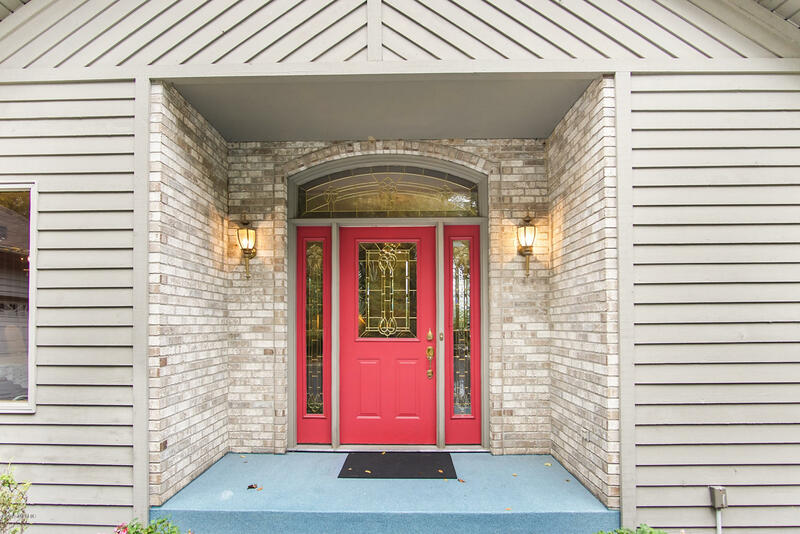 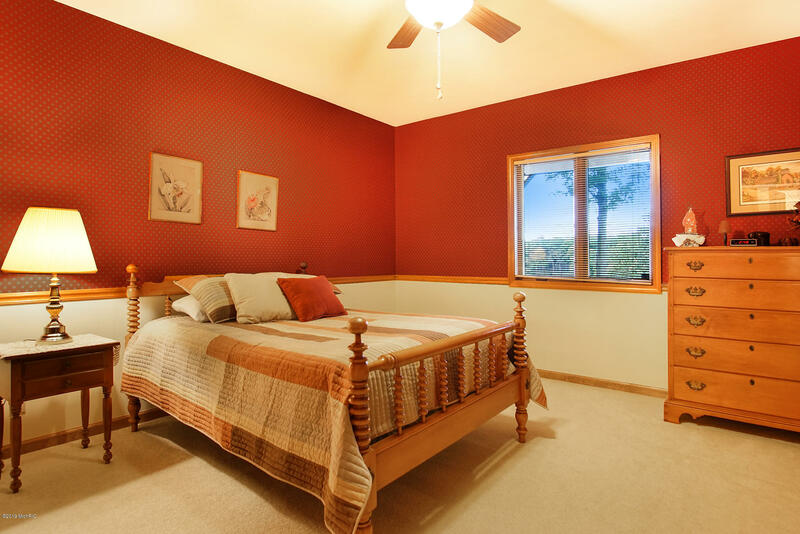 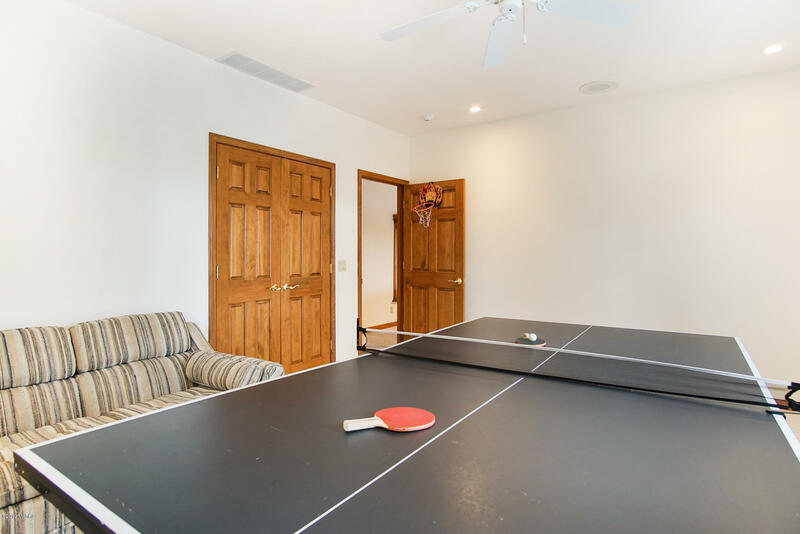 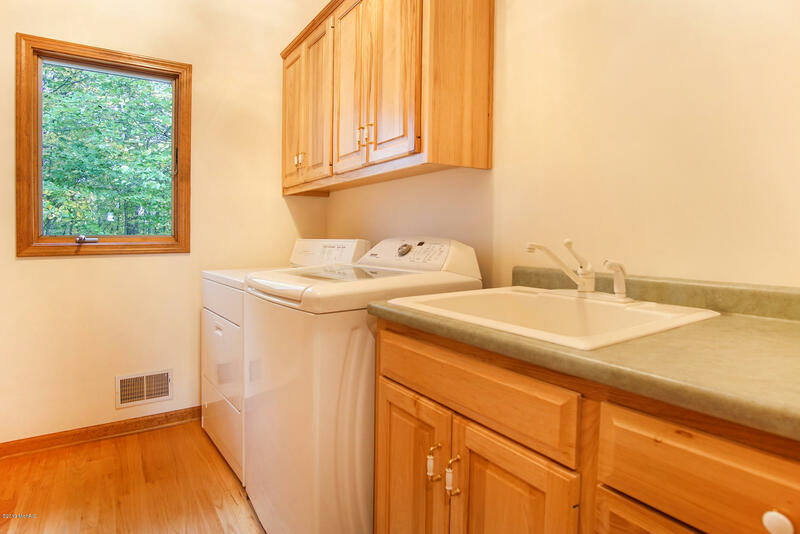 You will be minutes from town and schools, South Bend and Notre dame, easy access to Chicago and major highways. 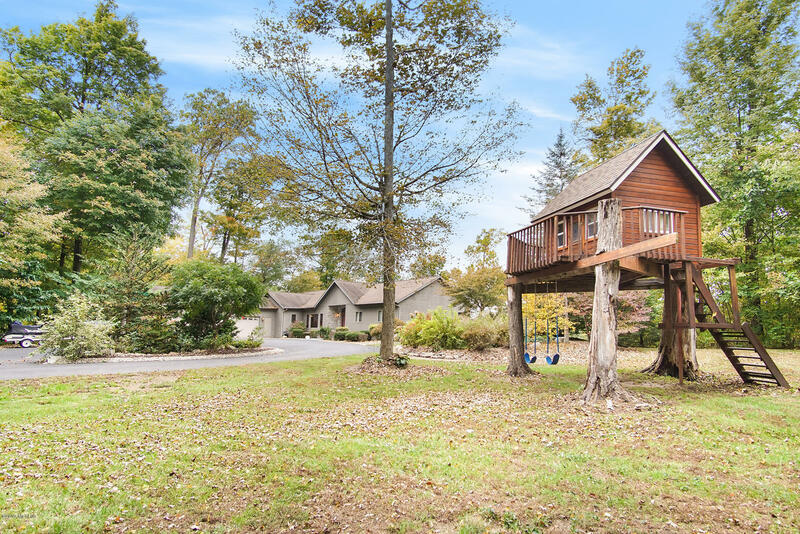 Whether fishing, jet skiing, boating, entertaining, or sleeping inthe treehouse, this special place offers you the opportunity to create happy memories for your family and friends that will last a lifetime.